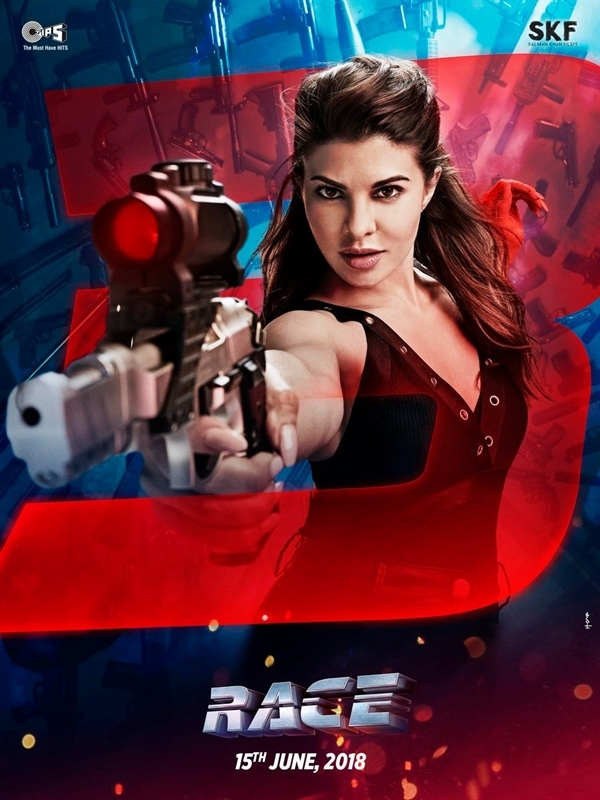 Race 3 is an Upcoming Bollywood Movie in 2018, It is Action, Thriller Film and Salman Khan, Jacqueline Fernandez in lead roles. This film is Directed by Remo D'Souza and Produced by Salman Khan and Ramesh S. Taurani. It is made under the banner of Salman Khan Films, Tips Films. Race 3 is scheduled to release on 15 June 2018. The film will be mainly shot at the international location. Shooting from November will start in Mumbai. After that, almost all the shoots will be filmed abroad. Salman Khan will play the role of villain in the film. 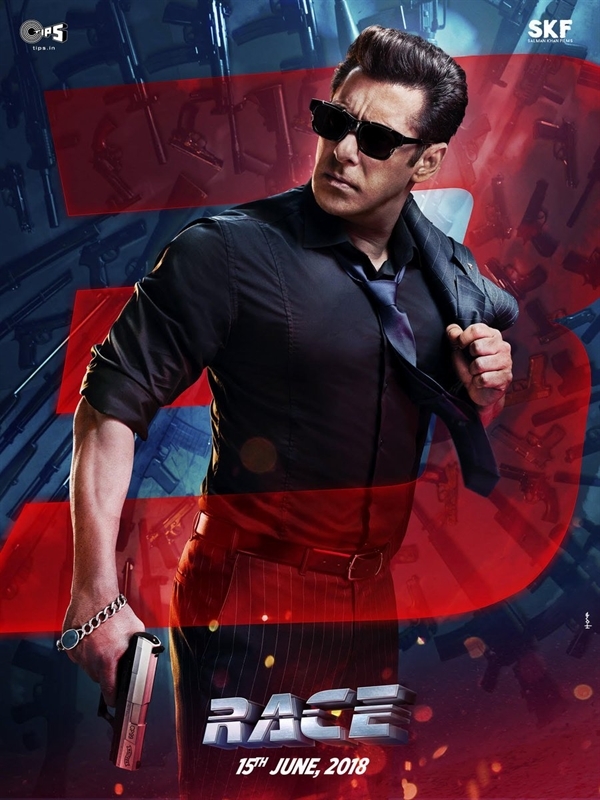 It is important that Salman Khan did not want to play such a role, but the character of Race 3 was cool despite the fact that he was negative, and he could not refuse it.